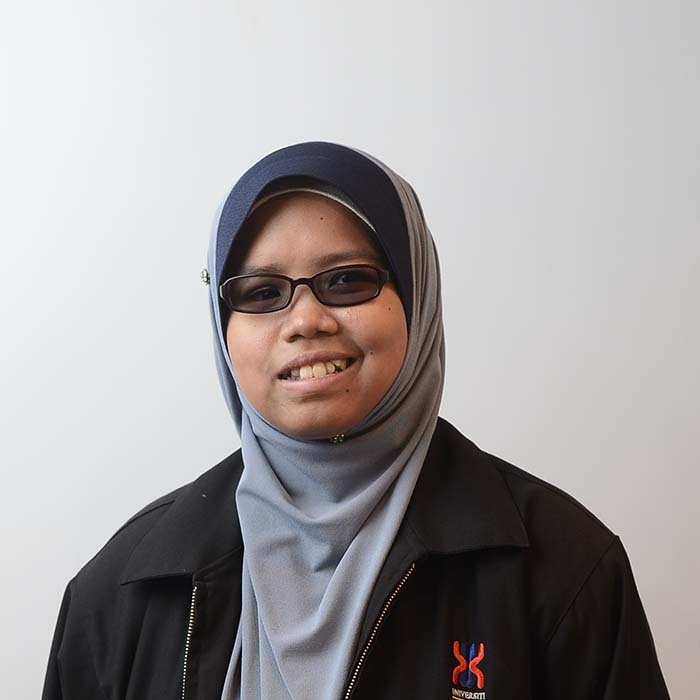 As a Static Maintenance Technician, I am responsible for performing preventive and corrective maintenance activities carried out by Serba Dinamik Sdn Bhd. I am actively involved in the maintenance of rotating equipment base on approved maintenance strategies. Procedures and working instructions to ensure the safety and intergrity of the installed eqiupment and systems as required by clients. 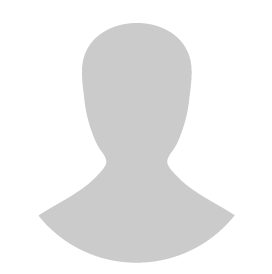 Sign In to view Aniq’s full profile.